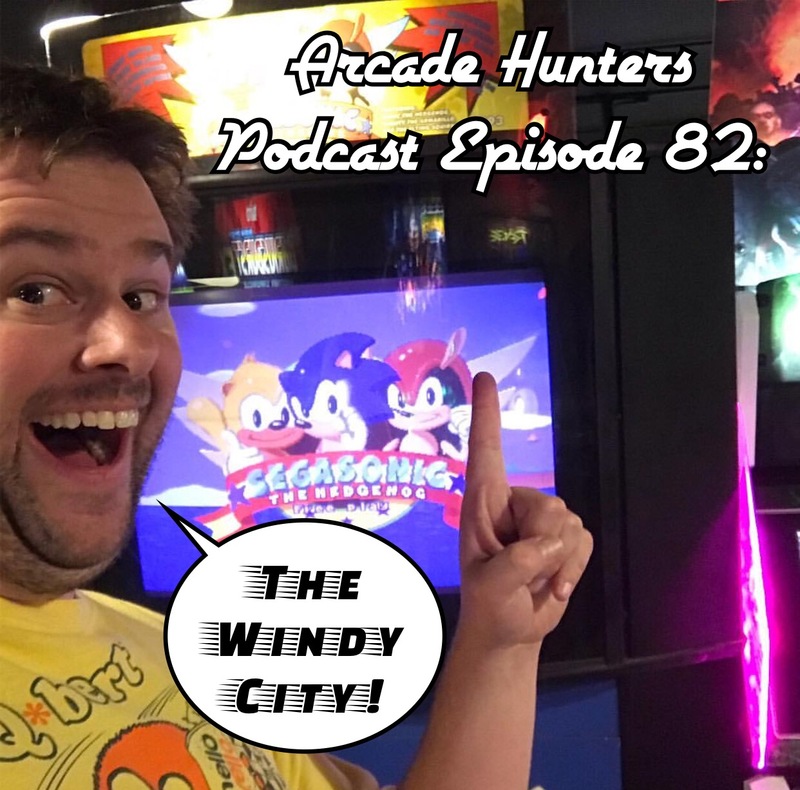 Arcade Hunters: Arcade Hunters Podcast Episode 82: The Windy city! 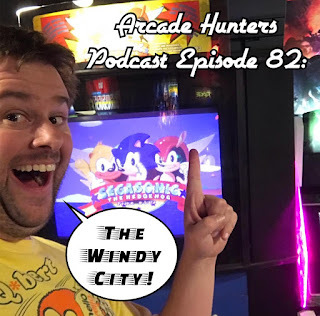 Arcade Hunters Podcast Episode 82: The Windy city! Nick is back from his trip to Chicago to share everything from deep dish to some of the best arcades in the midwest! We also discuss the crazy polar weather we've been having, Stern's new pinball, The Munsters and more this week. You can listen on the player below, or head over to iTunes or Stitcher and, hey while you're there why not give us a review!